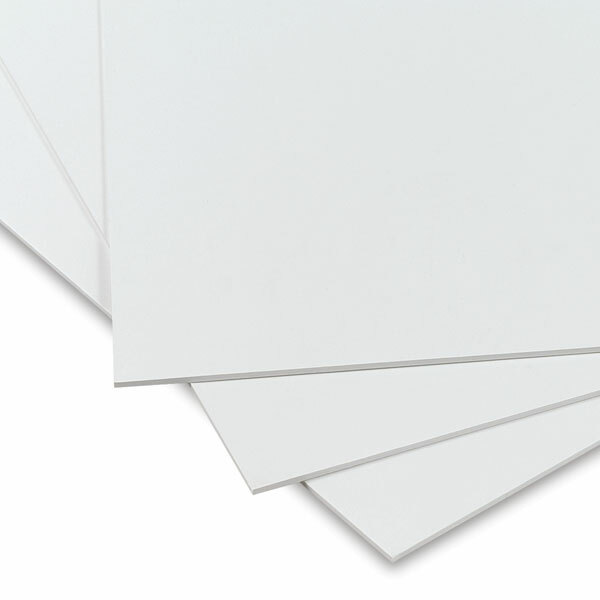 This premium watercolor substrate has a pure, 100% cotton rag surface mounted to a 100% cotton rag, white core board. The extra heavy, double thick, .090" (3mm) board eliminates the need for stretching. Excellent for watercolor, illustration and airbrush.